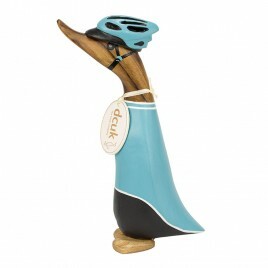 Looking for the perfect gift to suit an all-round sport enthusiast? 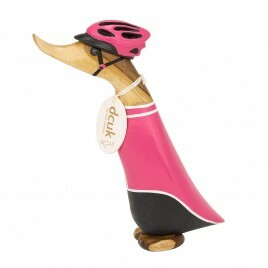 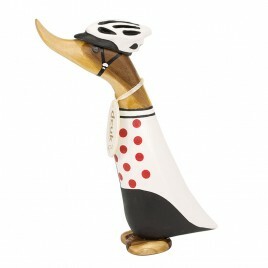 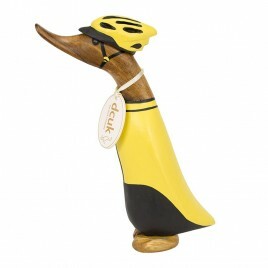 Our collection of sporty ducklings are a unique and quirky fit, capturing the essence of all kinds of different activities - from dressage to cycling to football. 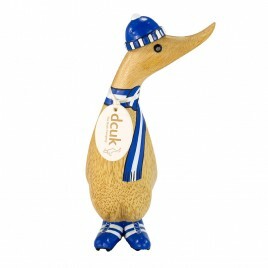 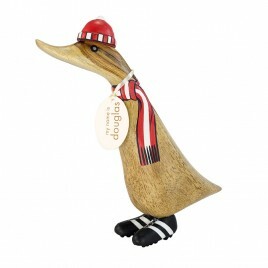 Hand painted and thoughtfully designed with brightly coloured uniforms, these feathered friends can be further personalised with names and sometimes even written messages to make them the ultimate additions to anyone’s home or collection.